The Doon School has invited me for a talk, at their campus. I leave for Dehradun on 7th August. What makes people successful? What exactly is success? Do you really think hard-work is all that is needed to be successful? Or are other skill-sets necessary? Is success determined by the choices we make? Does destiny play a part? What are the qualities one should cultivate in order to be successful? These are some of the questions I would be addressing. However the talk I would be giving would completely be from my own experiences, not Gladwell's :) After all, looking back, I can pin-point with accuracy, all that has worked for me and how my life and views changed, with each step that I climbed. I shall try and post snaps of the very picturesque Dehradun. Till then-- Keep reading great books, guide your mind to happy thoughts and may you have peace and positivity. Congrats again..waiting for your updates on the speech. But what updates on speech?! oops-- I meant post on the speech and your experience there? 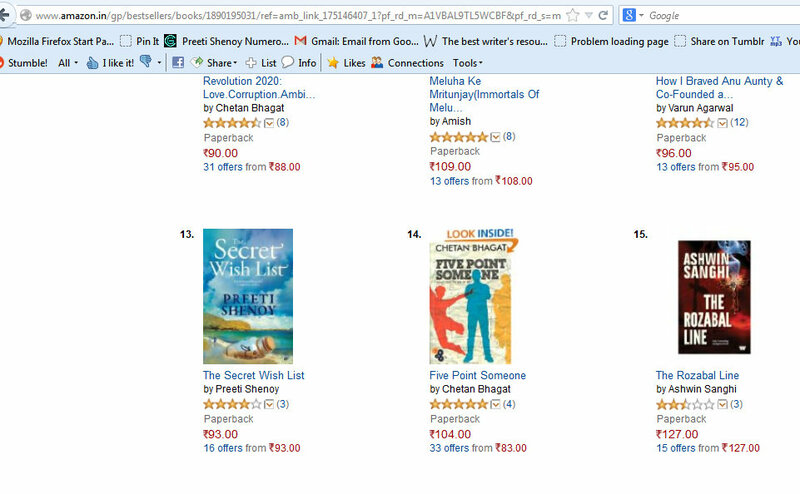 Congrats Preeti :) wish I too get to hear what U say on these topics. Great!! Big congrats.Looking forward for event pictures & next blog about itsy bitsy details of your speech.Best of Luck!! I have read all books(including two by pre-ordering :)) and I simply love your style of writing and expressing yourself. I have been following your blog for more than 18 months now. 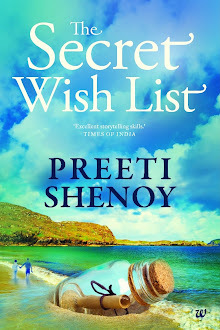 What could be a better moment than to meet 'The Preeti Shenoy' right here, in my hometown! I live in Dehradun. I would love to meet you. I know you'll be on a very busy schedule but if in case there is any chance of meeting you, I'll be very glad ma'am. It would be a pleasure. Ma'am am waiting fr ur next book!! 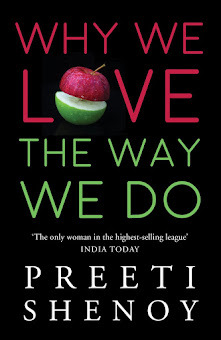 Hey Preeti , its surely going to be a good experience for you and the attendees. Pls do write about your experience and success story. I am a new fan :) have started blogging recently and by now you would know i look upto you for inspiration :) Have fun!